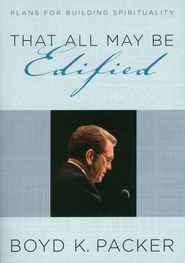 Using reverent tones and thorough explanations, President Packer provides thought-provoking discourses on sacred matters of the gospel. 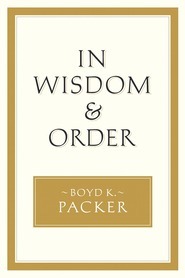 His advice and wisdom focuses on such topics as revelation, gospel principles, the Church, and the temple. 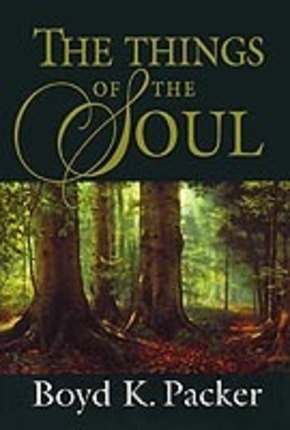 This book teaches that Latter-day Saints are surrounded by sacred happenings that they should take advantage of.